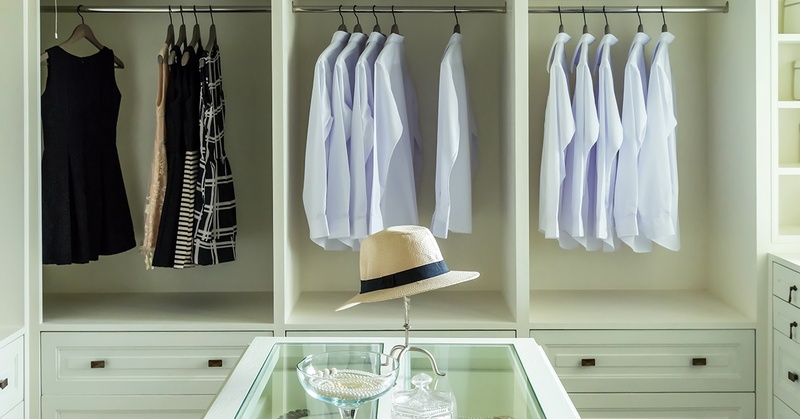 We’ve written quite a bit here on how to clean out your closet. But what about cleaning the closet itself? 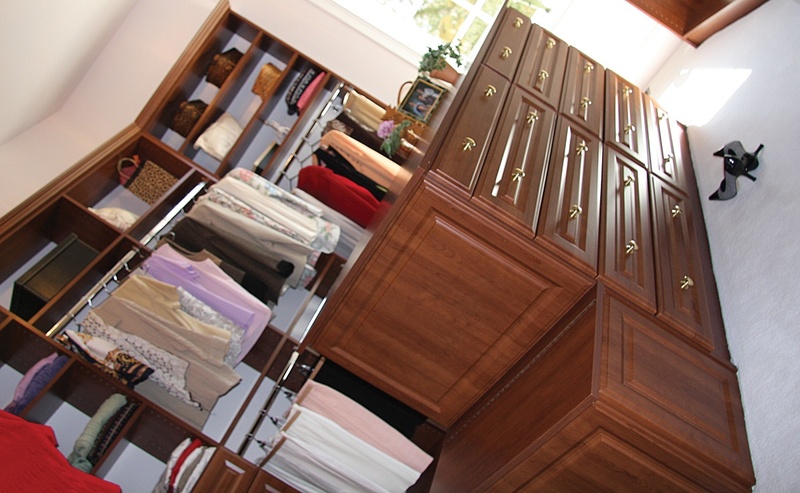 That is, the exterior of your new custom closet organizer system. What about the kitchen cabinets, islands, wall units or any of the outer storage solutions you’ve purchased made from melamine?